Suzann Pettersen is a very pretty Norwegian born golf star on the LPGA Tour. For Suzann's many fans and for LPGA golf fans here are some great photos of her in action in 2017. Watch for pretty Suzann Pettersen on the LPGA Tour. 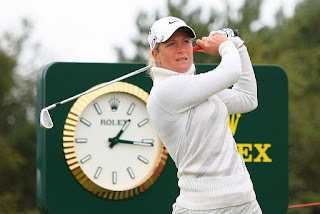 Suzann Pettersen was born on April 7, 1981, in Oslo, Norway. So far in her LPGA career, Suzann Pettersen has won 15 tournaments on the LPGA Tour. Suzann Pettersen's career earnings on the LPGA Tour are $14.0 million which ranks 5th best all-time. 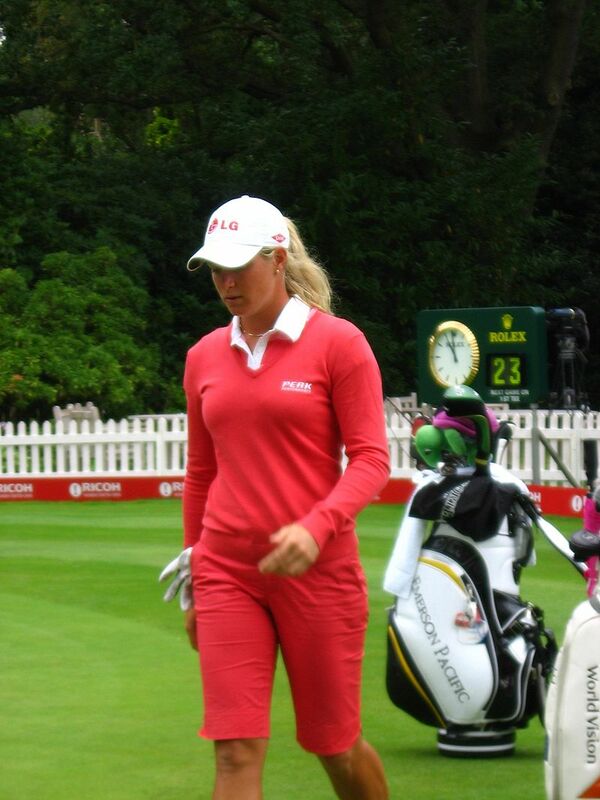 Two of Suzann Pettersen's wins, 2007 Women's PGA Championship and 2013 Evian Championship, were in golf majors. In addition to her seven LPGA wins, Suzann Pettersen also has six more wins on the Ladies European Tour.